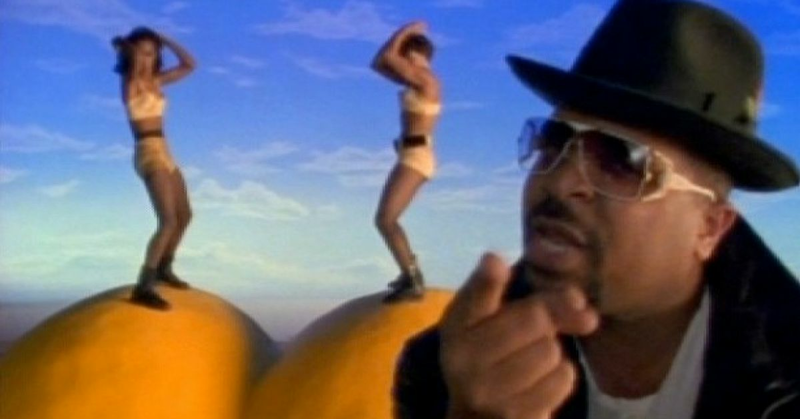 It's Been 25 Years Since Sir Mix-A-Lot Was Hooked And Couldn't Stop Staring, But Where Did He Go? 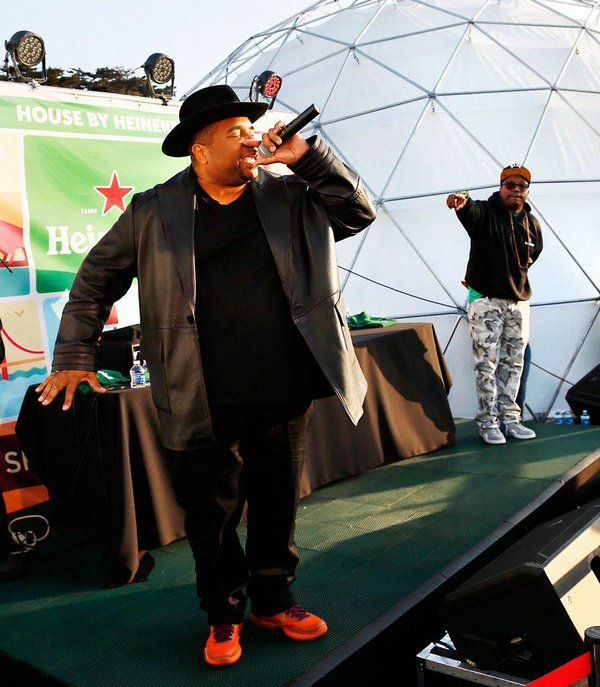 There are few singers who are quite as iconic as Sir Mix-a-Lot. His song "Baby Got Back" came out all the way back in 1992, but it's still well known to this day. The thing is, does anyone know where he actually went? 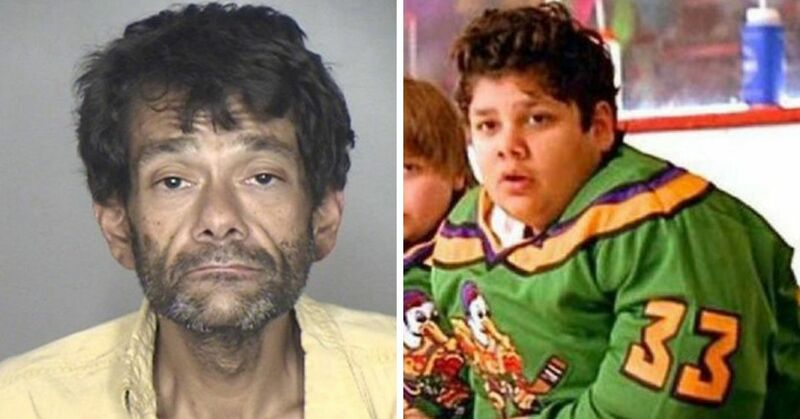 Sure, we still hear the song, but when was the last time you actually saw him? 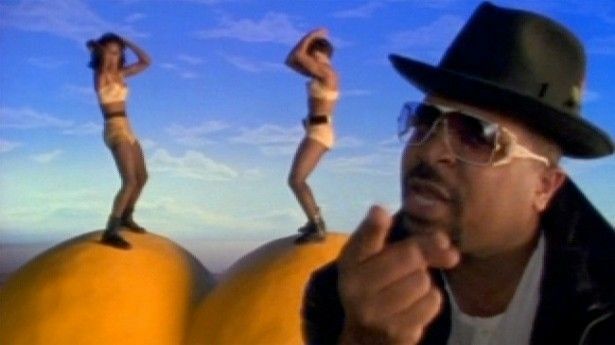 Sir Mix-a-Lot is actually named Anthony Ray. 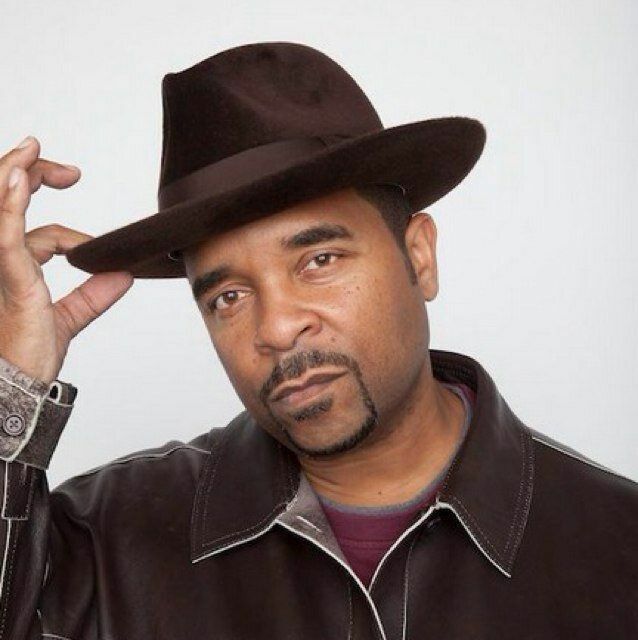 He was born in Washington in 1963, and it was in the 80s when he developed his love of hip-hop music. He joined forces with Nasty Nes in 1983, and at only 20 years old, he co-founded the Nastymix record label. He released his first single "Posse on Broadway" in 1987 and made the Top 100 charts but quickly fell out of popularity. His first album went platinum but that's not the one that people remember. They don't even remember his second album Seminar that was released in 1989. The only one that matters is the 1992 hit Mack Daddy. 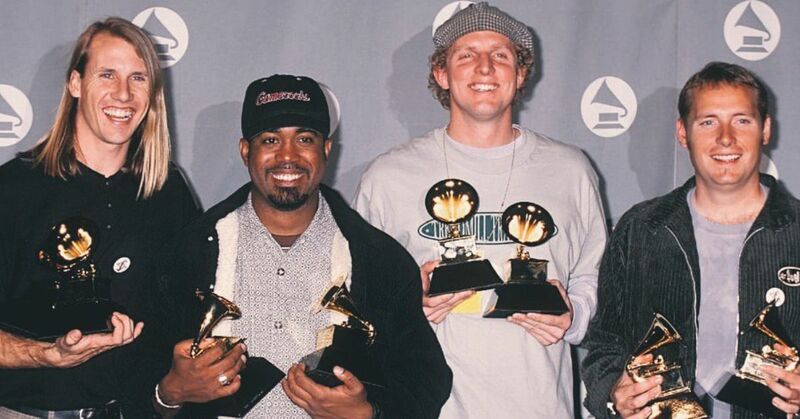 The single "Baby Got Back" went double platinum and won the Grammy Award for Best Rap Solo Performance. The song caused a bit of controversy, as MTV would only air the music video at night because of the adult themes. It seems a little ridiculous given that every 90s song is inappropriate, but I guess it made sense at the time. But where did he go after his huge hit left the airwaves? The follow up to "Baby Got Back" was obviously going to be a little bit tricky. While his hit song apparently made him an estimated $100 million, it didn't stop him from releasing other music. However, his new songs just didn't land as well. He once said, “I never envisioned being number one for five weeks, knocking Mariah Carey and Boyz II Men off the charts. That's the scariest thing and the greatest thing that ever happened to me.” But he handled the fluctuations of fame really well. Sir Mix-a-Lot released Chief Boot Knocka in 1994, and then Return of the Bumpasaurus in 1996, but neither reached the same level of fame. He took a break until 2003 when he released Daddy's Home but then started to do different things in the business. 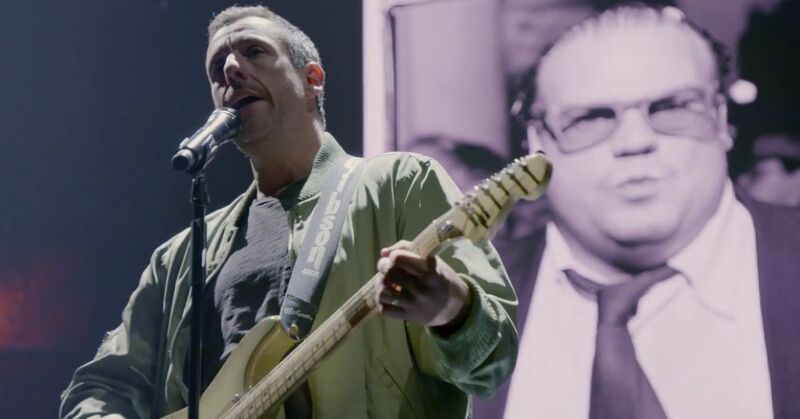 He guested on a few different Adult Swim shows including singing a remake of his hit song for Robot Chicken that was about the knights of the round table. He also started producing music for other artists, and eventually surprised us all with the release of a new single "Carz". In 2010 he claimed there was an album coming out called Dun 4got About Mix but it hasn't surfaced. When Nicki Minaj released "Anaconda," a lot of people wondered what Sir Mix-a-Lot thought about it, but he actually loved it and said it was the "new and improved version" of "Baby Got Back." More recently he started hosting his own radio show based in California and is continuing to produce music. Hopefully we get to see that album he announced eight years ago sometime soon!